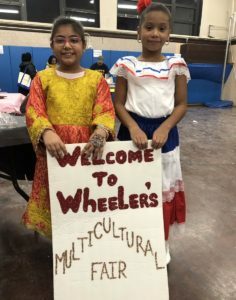 Students at Valley Stream Union Free School District Thirteen’s Wheeler Avenue Elementary School recently learned about cultural heritage and traditions, celebrating their differences with food. 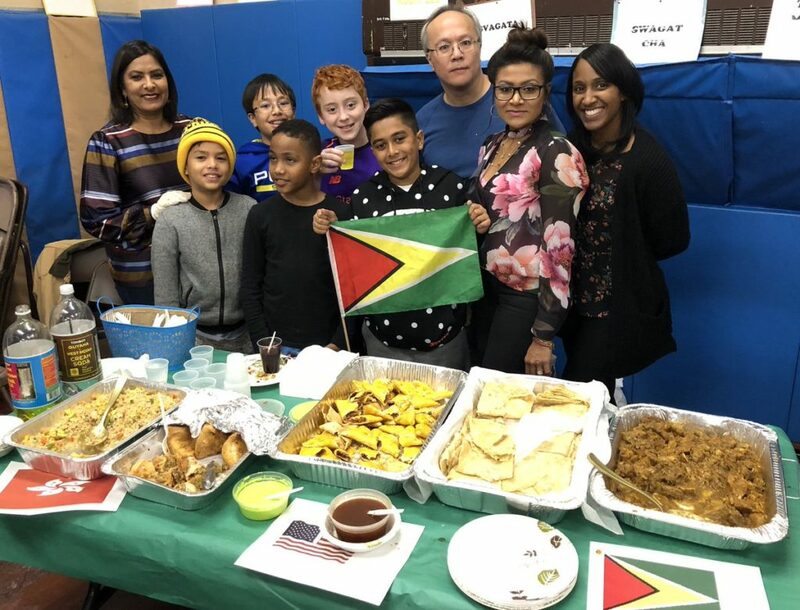 Students of Wheeler, along with their parents and family members, baked or cooked a dish native to their cultural background, and brought the dish to share with their peers. Some students even decided to dress up in traditional costume, teaching their friends and peers about their family’s traditions. Students set up tables for their food, many adorned with décor and other cultural artifacts. This event was inspired by the Thanksgiving season, bringing people together and learning from one another. The district hosts events like these to promote tolerance and curiosity in its students. 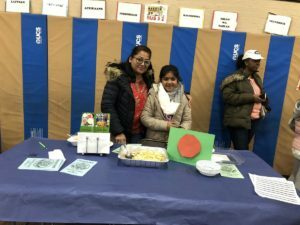 By learning about other cultures and sharing traditions with friends, the students become closer with their peers, and can often find common ground to bond with one another.